The die-sink EDM process is an important operation in mold creation. Ideally, electrode production and the manufacturing of the mold should happen at the same time. Once the mold component is off the CNC machine, the electrodes should be available to finish the job. But this is not always the case. 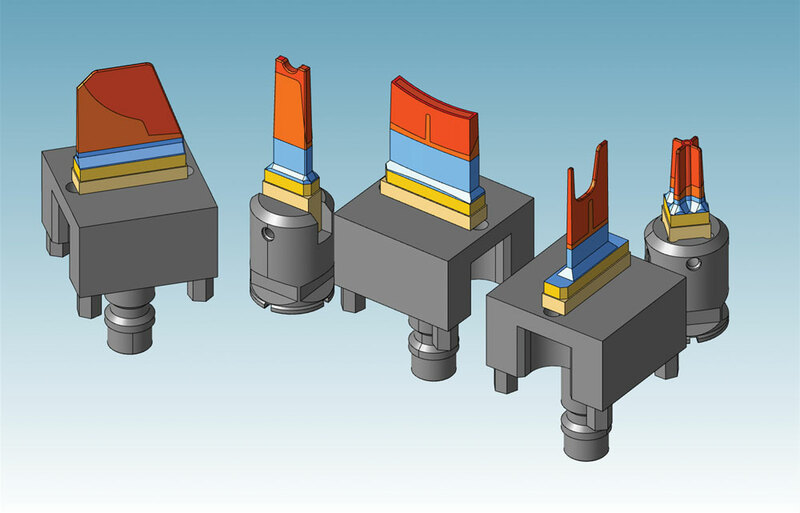 Designing and producing electrodes for the EDM process is a time-consuming endeavor. When this process is not optimized, the production times slow down and the due dates become threatened. 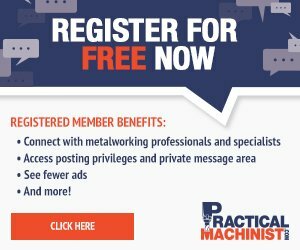 These issues can be fixed by incorporating a dedicated electrode design and manufacturing module to the CAM/CAD system. This extension offers the possibility to link CAD and CAM system, allowing the electrode manufacturing department to draw the model from an existing database and quickly transfer it into the manufacturing environment, including the required coordinate system for machining. Of course, these technologies can be applied to the machining of the core or cavity geometry, not just electrodes. Accurate feature recognition helps reduce redundant programming tasks to help expedite the manufacturing process.